I’ve had a great partnership with Lupine, to say the least. They’ve had me design elements, often down to the last detail. 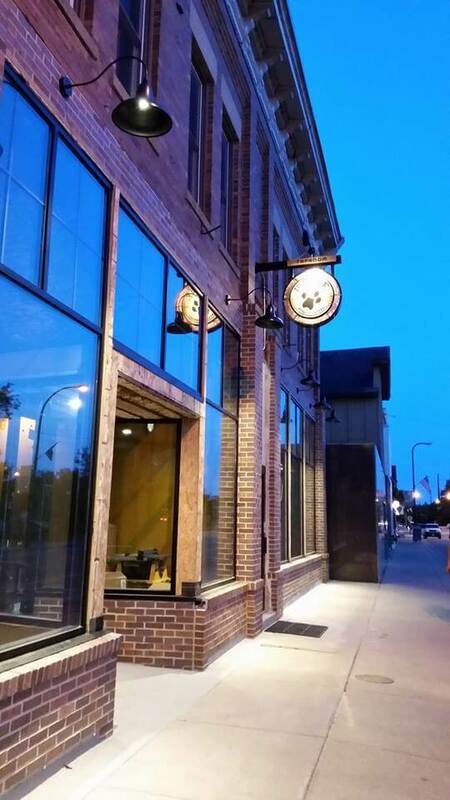 In this case, they came to me for the design of the hanging sign outside of their brewery taproom. 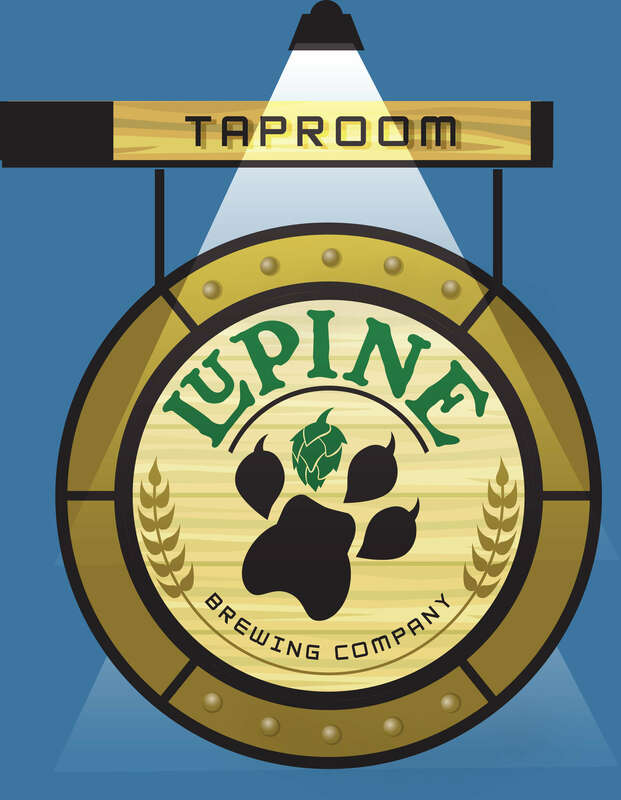 I started with the basic logo, but began to incorporate elements, colors and textures found in the original building and tied them in with Lupine’s color palette. The manufacturer (also a designer) was able to take what I designed and fine tune it with materials that worked for a wonderful final piece.